Repair/Replace – Tischbein Co. Inc. 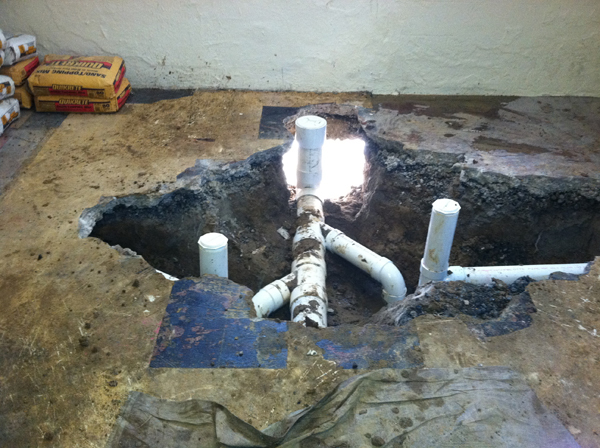 Call today for an evaluation and competitive bid on your sewer repair, replacement, or conversion! 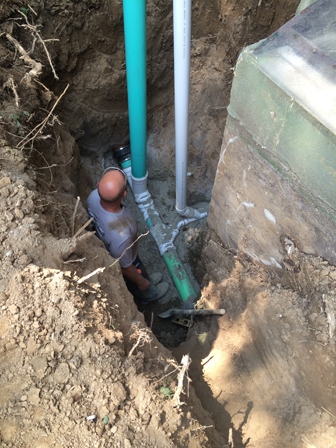 Tischbein Co. Inc. can do more than just clean your sanitary and storm sewers we can repair or replace it as well. In many cases a sewer line can be damaged from roots, breaks, blockages, or deterioration to the point that it can no longer be mechanically maintained through rodding and jetting of the line. Waste water from your toilets, sinks, dishwashers, washing machines etc. is transported through the sanitary sewer to the city main. 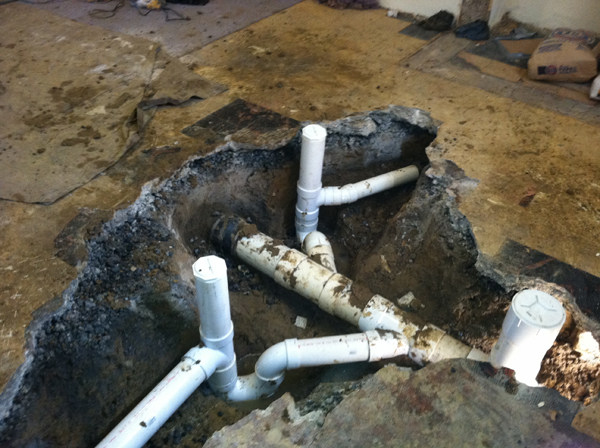 If there is a disruption in how the sanitary sewer is functioning due to a break, tree roots, or a clog of any sort it is important to the health of your family, employees, and / or customers that the issue is resolved quickly. Storm water from your roof, parking lot, or driveway is also transported away from your home through storm sewer lines to daylight or a designated storm sewer. If a storm line is broken, clogged, or damaged in any way it can cause significant damage to a home or business. 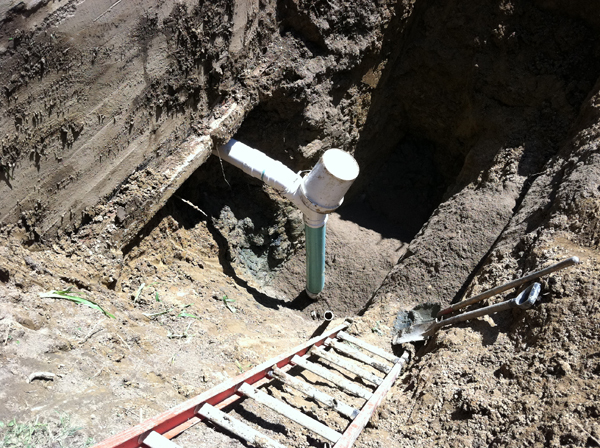 In many cases a sewer line can be damaged from roots, breaks, blockages, or deterioration to the point that it can no longer be mechanically maintained through rodding and jetting of the line. 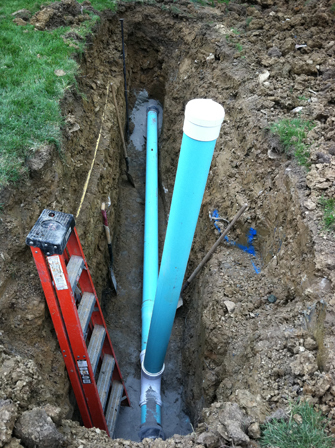 Tischbein Company Inc. is licensed with MSD to perform all your sanitary and storm sewer repairs or replacements. Family owned and operated since 1948. Give us a call for an estimate or second opinion.